RECLAIM MADISON - A Social Enterprise Project of the Community Housing Coalition of Madison County (CHC). 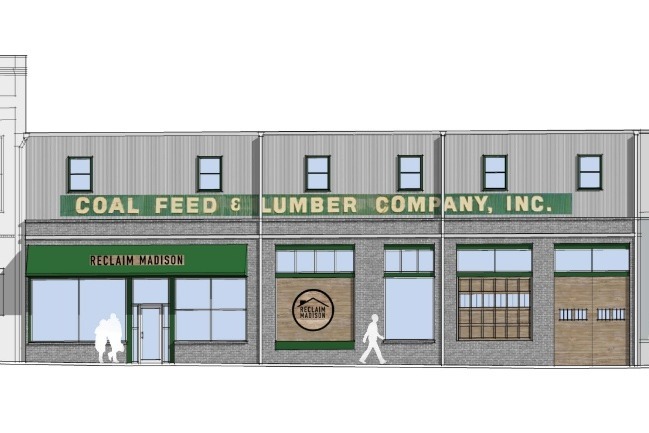 UPDATE 4/8: CHC has signed the lease for the Coal Feed & Lumber building and is getting ready to open the doors later this month. We've raised nearly $16,000 on GFM and in person, but we still need to raise as much money as possible to complete the tenant improvements and make the space more accessible. Please continue to share and support Reclaim Madison! CHC is raising funds to open Reclaim Madison Salvage & Hardware Store in the old Coal Feed and Lumber building in downtown Marshall. Reclaim Madison is a multi-phase project. We are specifically asking for help with Phase 1, opening the retail salvage and hardware store. Our TOTAL goal for Phase 1 is $265K. We have already raised $100,000 in grants towards this Phase 1 goal and are asking our community to help with the remaining $165,000 so that we can open the doors in APRIL 2019. Please give what you can today to bring this amazing resource to the community you love! Goal: To engage the Madison County community around affordable housing and increase the capacity of CHC through retail sales of building materials, operational space, and community empowerment. Reclaim Madison is an ideal, turn-key resource to provide funding, materials, and training space to further the mission of CHC. 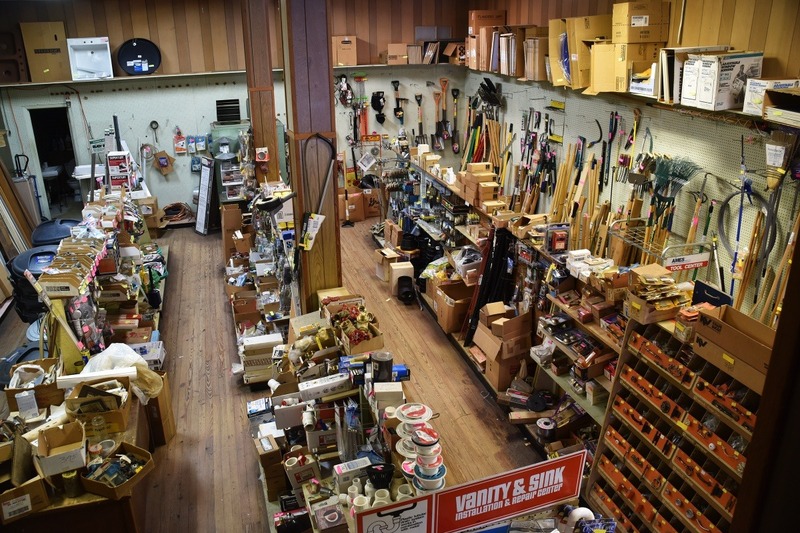 The project reopens a historic hardware store which was owned and operated by Mr. Howard Riddle from 1971-2015. Mr. Riddle and CHC had a long-standing relationship as his store was two doors down from the CHC offices and the primary supplier to CHC’s repair projects. In 2015, Mr. Riddle closed the store because of health issues and passed away last year. His store, named Coal, Feed & Lumber, was a quintessential small-town hardware store for over 40 years, a hub for the community. Today, the building is exactly as Mr. Riddle left it, complete with a full stock of merchandise. The building consists of approximately 3,000 sq. 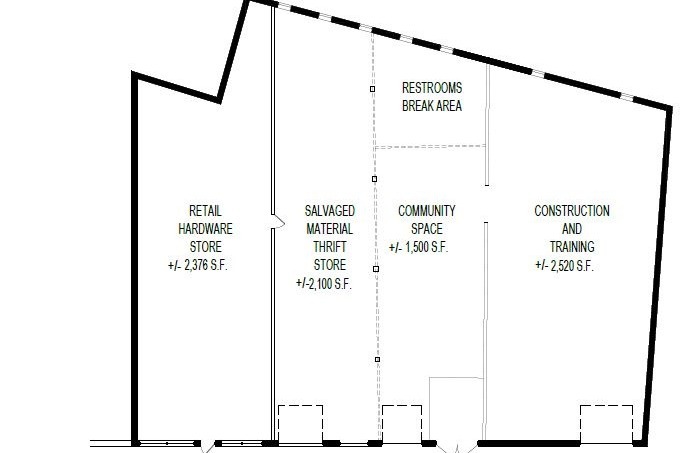 ft. of retail space for the Reclaim Store and 13,000 sq.ft. of warehouse space that would be converted to a salvaged building materials and appliance thrift store, and community space. The community space will include an area dedicated to providing information and referrals to all the service agencies in the county, creating a one-stop, centrally located source for people to connect with available resources. This centralized space is vitally important in Madison County’s vast rural environment that lacks efficient public transportation. There will also be construction space to provide training and building of components for CHC's home repair program. Long-term, CHC will move all of its administrative offices to the building and envisions creating four affordable apartment units on the second floor. * Implementing a sustainable community-based funding source for CHC that will be used to address the affordable housing crisis. * Enabling CHC to expand its operational capacity to assist and empower low-income families, i.e. 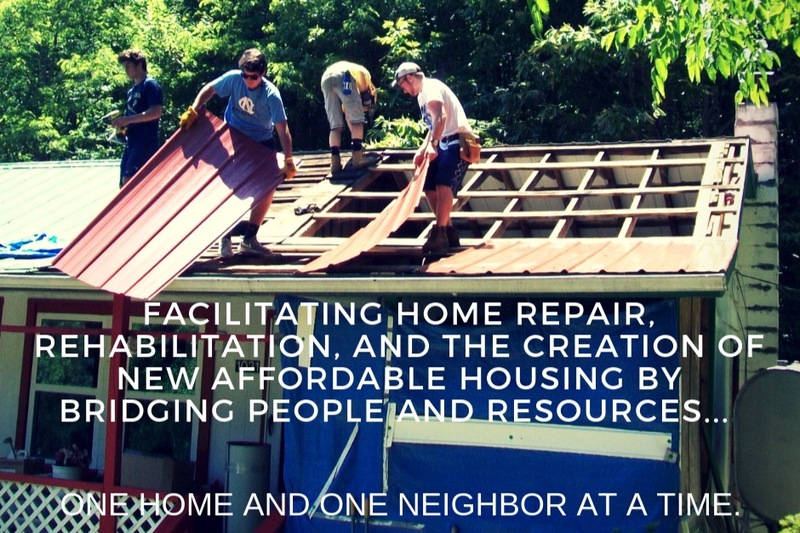 increase the number of homes repaired each year by over 25%. * Creating jobs and job training opportunities through the retail store, construction, and housing repair programs. * Preserving a historic place while meeting a critical revitalization and consumer need in the community. * Reducing the need for residents to travel over 20 minutes outside of the county to purchase hardware and salvaged goods. * Creating a much needed community space for all area nonprofits to use for training, community engagement, and collaboration. Reclaim Madison will also provide clients and community members an opportunity to engage and give back to the agency by donating time and materials to the store. Having an accessible store and community space where clients can participate and give back to the community is a vital component to CHC’s mission. 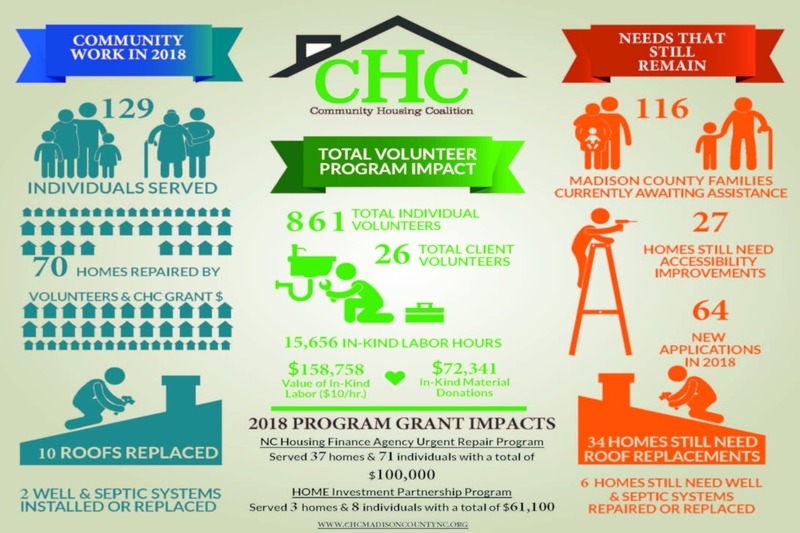 CHC actively empowers clients in assisting other clients through Neighbors Helping Neighbors, a program that organizes volunteer workdays to perform critical housing repairs. However, many of CHC’s clients are unable to perform construction work but can be productively engaged in a retail thrift store and community center environment. Reclaim Madison’s startup budget is $227,194 to cover all upfront costs and first year’s operating costs. CHC hasa also secured and spent nearly $40,000 through a pre-development technical assistance grant, bring the total launch costs to $267,194. CHC has secured $30,000 to purchase a box truck and $32,000 to cover salaries for the first year. 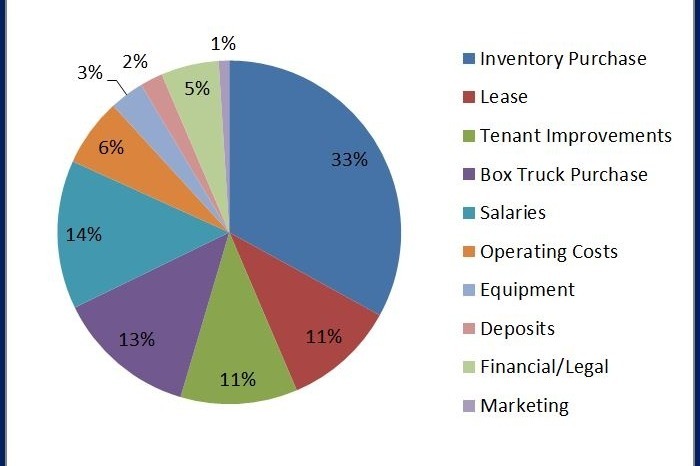 CHC is asking its community to commit the remaining $165,194 to cover the remaining costs, such as purchasing the existing inventory, completing tenant improvements and accessibility upgrades, and overhead costs. If there is a shortfall in fundraising, CHC will finance the rest of the project to ensure Reclaim Madison opens in spring 2019. It is the hope and intention of CHC to minimize the amount of debt needed to launch Reclaim Madison. Learn more about CHC's programs by visiting our website at www.chcmadisoncountync.org or contact us at (828)649-1200. UPDATE 2/7: In addition to the $8600 raised on GoFundMe, we have raised an additional $5,408.87 in local in-person donations bringing our TOTAL FUNDS RAISED TO: $14,008.87. Thank you for your support and please keep spreading the word. You are making a difference in our community.